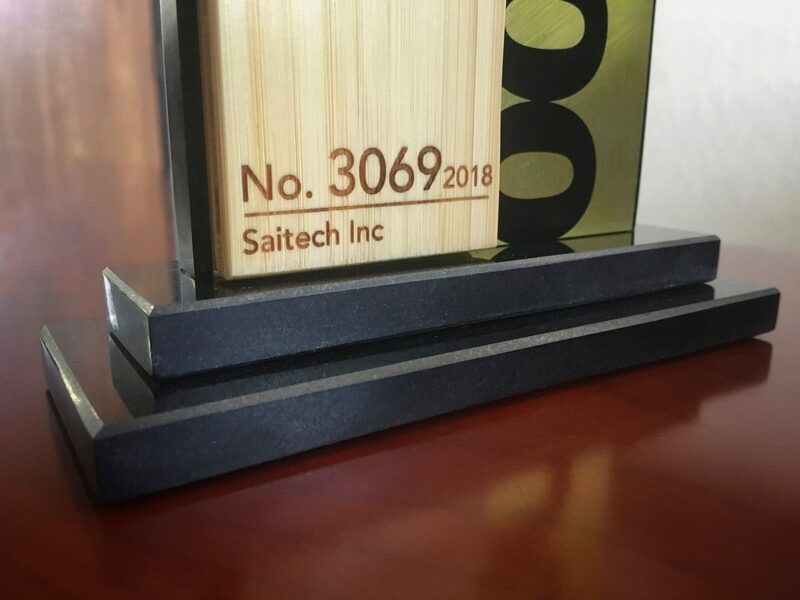 Saitech Inc. Back 2 Back annual Inc. 5000 winner! 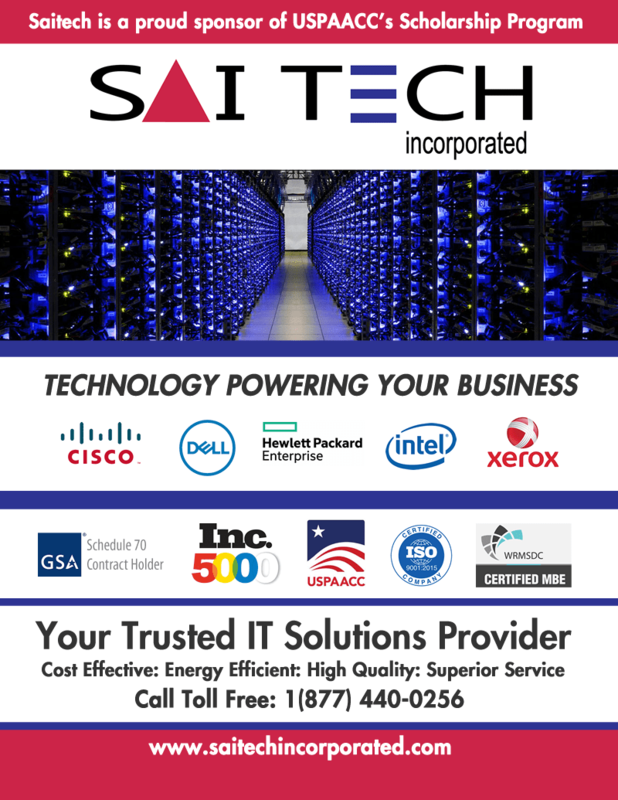 - Saitech Inc.
Blog: Saitech Inc. Back 2 Back annual Inc. 5000 winner! 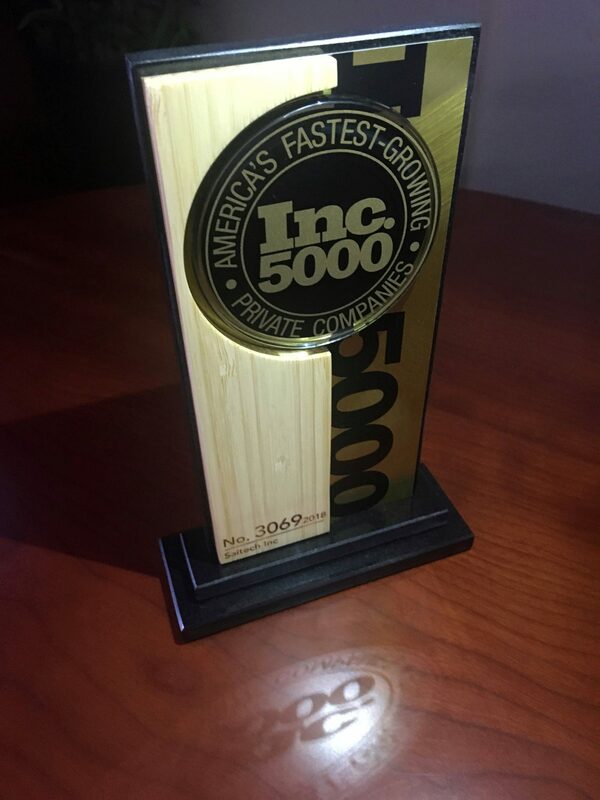 Saitech Inc. is proud to announce our 2nd year in a row on the prestigious Inc. 5000 yearly list of awardees. We are humbly grateful to all our employees, partnerships, and last but not least our customers. We are ranked 22nd in the nation in the Computer Hardware category. We will continue to strive to grow with the strength of our business relationships in the IT industry. We’d like to express our gratitude to our partners: Dell, HP, Lenovo, Intel, Xerox, Cisco, VMware, APC, Adobe, Brocade, Western Digital, Seagate, SanDisk, McAfee, Symantec, & Google. Also a big thanks to our top clients in the federal/SLED sector, Defense Logistics Agency, US Navy, Forney ISD Texas, Judicial Council of California, DGS California, Santa Clara Valley Water District, Riverside County, Sacramento Municipal Utility District, and Lawrence Berkeley National Laboratory. Western Regional Minority Development Council and US Pan Asian Chamber of Commerce. We look forward to nurturing our existing partnerships and clientele to continue our sustained growth and meet our challenges of the new digital economy.